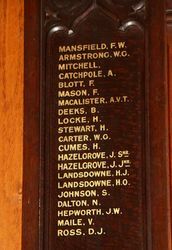 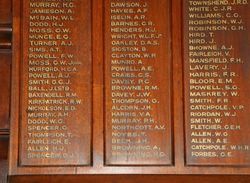 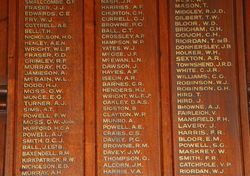 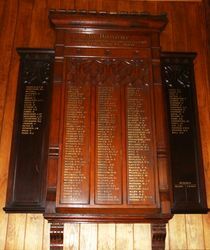 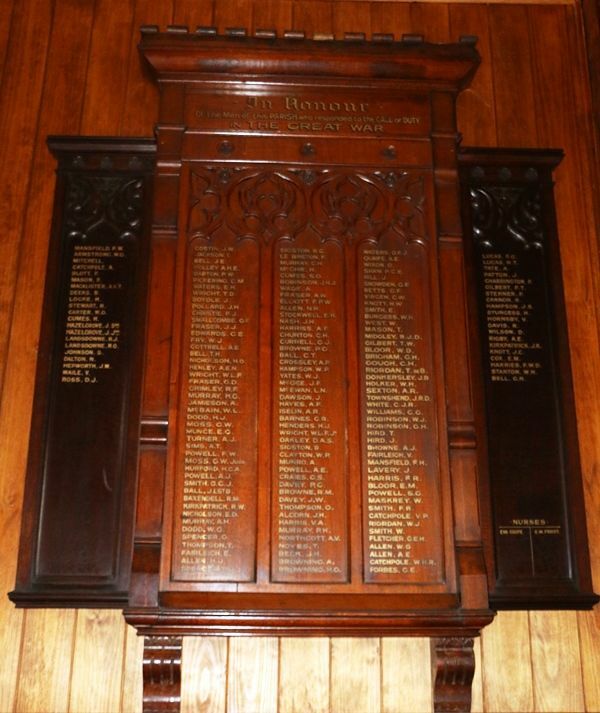 The Christ Church Honour Board was unveiled was unveiled by His Grace Archbishop Donaldson on the 13th August 1916. 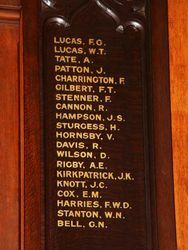 At the time of the unveiling there were 100 names on the board. 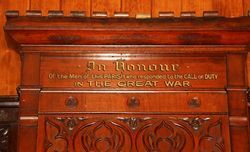 The Brisbane Courier (Qld), 12th August 1916.